In less than a generation, Garmin avionics have become the clear #1 choice in the owner-flown aircraft market: nearly three-fourths of all U.S. single- and twin-engine piston and turbine aircraft retrofitted since 2000 now flying with Garmin GPS-enabled equipment. The provision of the integrated communication and navigation radios in the unit gives the extra capabilities of auto tuning and pre-fetching your navigation and approaches frequencies. Flying has never been easier! Reality XP GNS 530W/430W V2 is the genuine simulated device users are counting on, whether pilots familiarizing themselves with the workings of the actual equipment or flight simulation enthusiasts navigating the virtual skies with the most complete series of GNS devices. 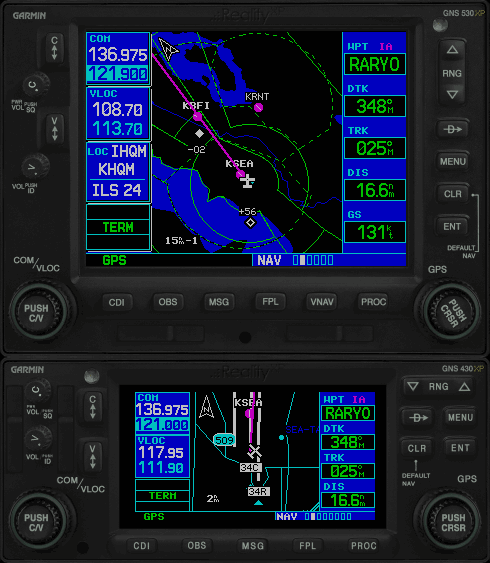 New Garmin GNS Trainer with GPS software 3.3 integrated navigator, exclusively showcased in our add-on, and Reality XP's unmatched expertise for nearly two decades, offer new capabilities only available in our products, and it shows! Reality XP GNS 530W/430W V2 is navigator's heaven! In short, there is simply no better GNS WAAS simulation, period. The Reality XP GNS 530W/430W V2, like its real world counterpart, has built-in WAAS navigation capabilities, and is capable to fly LPV “glideslope” approaches without reference to ground-based navaids of any kind. 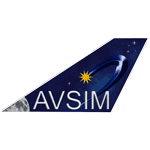 Further extend availability of LPV approaches worldwide in configuring the Satellite-Based Augmentation Systems (SBAS) selections like WAAS, EGNOS, MSAS and GAGAN. 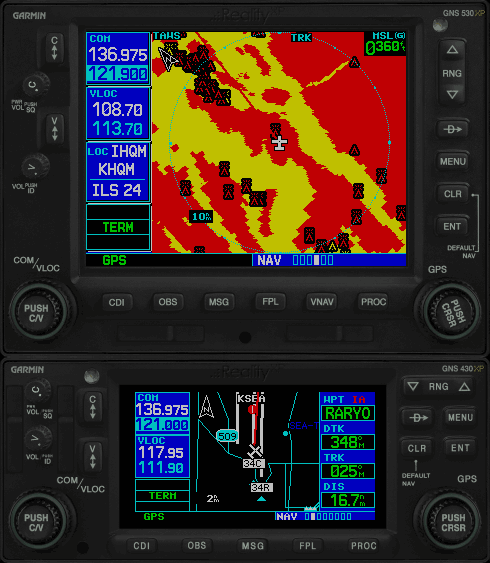 The Reality XP GNS 530W/430W V2 seamlessly integrates built-in terrain and navigation databases, providing a clear, concise picture of where you are and where you’re heading, using the Garmin Ltd. Trainer huge Jeppesen® database containing location reference for all airports, VORs, NDBs, Intersections, Flight Service Stations, published approaches, SIDs/STARs, Special Use Airspace and geopolitical boundaries. A detailed basemap clearly shows airports, cities, highways, railroads, rivers, lakes, coastlines and more. 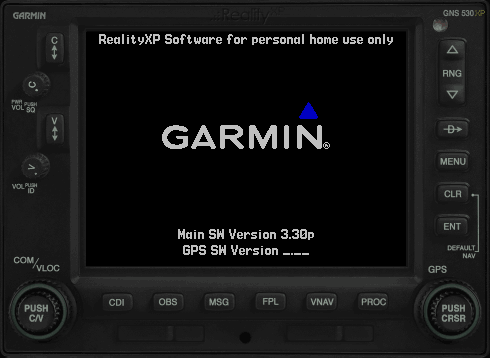 The Reality XP GNS 530W/430W V2 includes an integrated NAV/COM unit interfacing with the flight simulator radios. 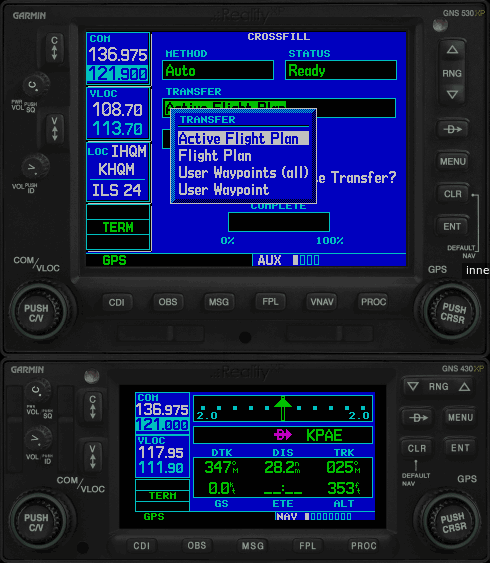 The provision of the integrated communication and navigation radios in the unit gives the extra capabilities of auto tuning and pre-fetching your navigation and approaches frequencies. Flying has never been easier! Now offered with Crossfill at no additional cost! 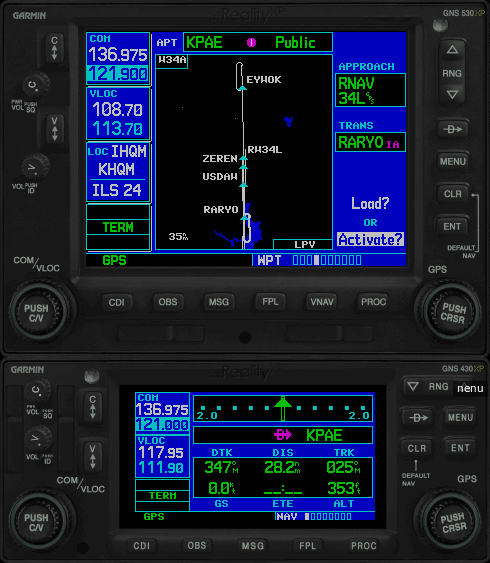 This option allows you to transfer a direct- to destination, the active flight plan including VNAV parameters, any stored flight plan or user waypoints to a second 400W or 500W device. 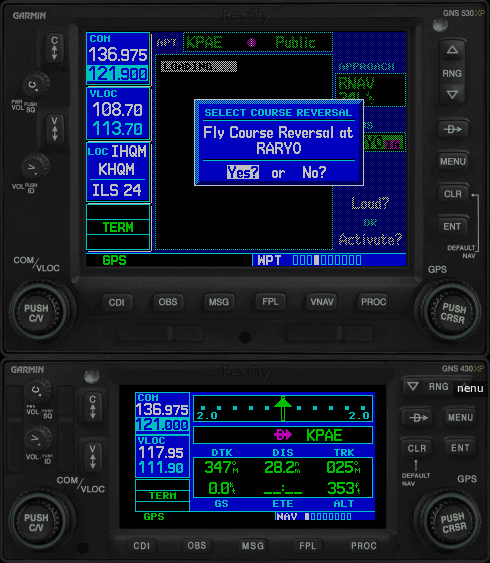 If both units are set to automatic, a change in the active flight plan, or VNAV parameters, on one unit can also be seen in the other. Initiating a direct-to course to a waypoint on one unit also initiates a direct-to course to the same waypoint on the other unit. The Reality XP GNS 530W/430W V2 includes enhanced situational awareness capabilities and comes standard equipped with TAWS-B and TCAD. 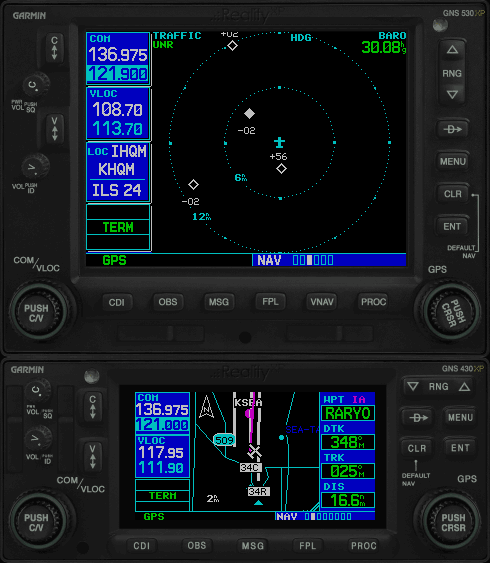 Providing visual and aural advisories to help keep pilots safely separated from hazardous terrain, the WAAS GPS position information is compared with the GNS 530W/430W units’ internal terrain/obstacles databases to determine conflict scenarios. If there is inadequate terrain and/or obstacle clearance ahead, based on the system’s projected flight path, TAWS caution and warning alerts are issued to you. Accompanying FLTA voice alerts also indicate the relative threat level. The modern panel assistant for Flight Simulator and Prepar3D manages any aircraft panel in a few mouse clicks. 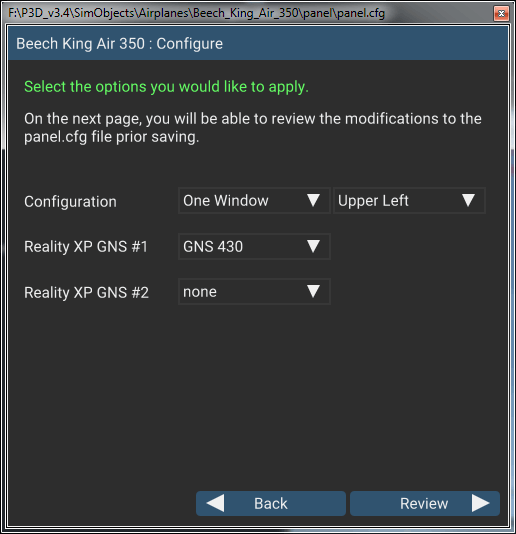 Select the menu Add-ons | Reality XP GNS to add or remove GNS units to your aircraft panel. Once selected, the panel wizard opens and guides you through. When you've reviewed the changes the assistant updates the panel and reloads the aircraft automatically so that you resume your flight exactly where you've left a few seconds ago! 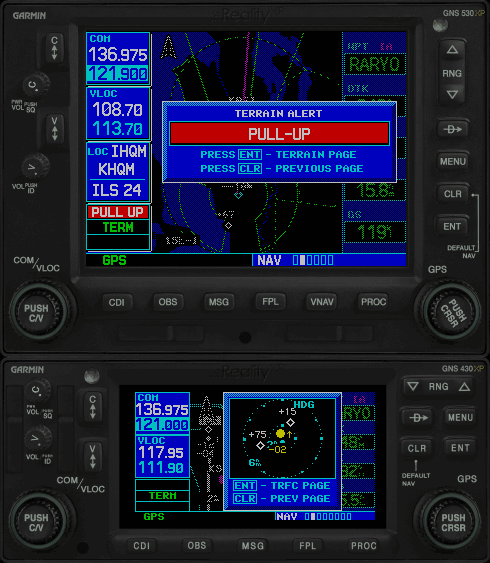 Configure your aircraft panel with GNS popup windows. Replace any similar GPS gauge with a GNS gauge using an auto-detect feature. Remove all GNS gauges from the panel. Restore the panel to its prior state using the automatic backup. Select your product and press the button to start downloading the e-commerce software. Once downloading completes, run the e-commerce installer from your computer. *For Home-Personal Use Only - Any other use is prohibited - Prices in USD. *Bundle Sale: 50% discount only for products in the same simulator collections: GNS 530+430 V2 Fltsim, GNS 530+430 V2 XPlane. After downloading the e-commerce installer, select the 'Coupon' button on the payment screen and use the 'cpn' file located within the zip using the coupon download link above. If you have used the coupon correctly, the price will automatically adjust before you click the purchase button. Requires the free Garmin GNS Trainer Lite. Instructions and download link provided during installation. 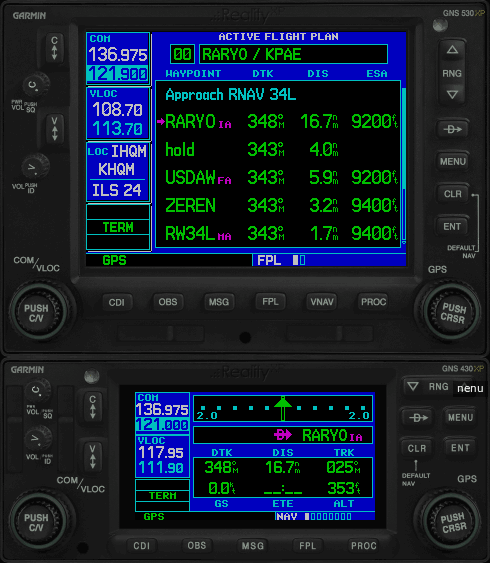 FltSim version compatible with P3D4, P3D3, P3D2, P3D1, FSX-SE, FSX-ACC/SP2, FS9-SP1. The place to go if you have questions on how to use your products. 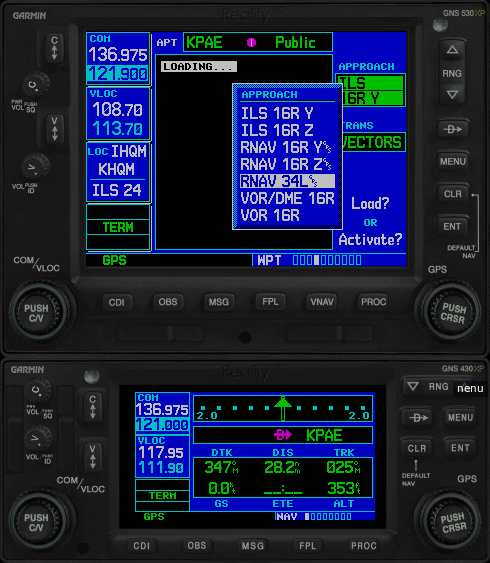 simulation of the Garmin G500/G600 PFD/MFD for Prepar3D, Flight Simulator and XPlane.